We’ve already established that celebrities seem to possess a gene that allows them to be confident without an ounce of makeup on. But what about those of us who don’t wake up feeling like a newborn cherub? We too want to feel good even when the reality happens to be eye bags the size of small countries and skin that looks as hungover as we feel. One answer, in this case, is simple (and no, it's not Facetune): your makeup bag. That is, if you so choose. A world without makeup would probably be less interesting, and it would definitely be less fun. Though we might be biased, we love the ability makeup has to transform a face but also the more low-key ability it has to make us appear chipper and wide-awake, even when we're anything but. No-makeup makeup isn't going away anytime soon (see: the runways for the past, oh, six seasons or so), but it can be trickier to pull off than you'd imagine. To help guide us, we tapped celebrity makeup artist Erin Ayanian Monroe (she’s worked with everyone from the Fanning sisters to Lucy Liu) and asked her exactly how to add a few finishing touches to bleary eyes or tired skin. Below, find a step-by-step guide on mastering the no-makeup makeup look once and for all. When it comes to a natural-looking complexion, we were a bit shocked by what Monroe suggested: "I love to forego foundation altogether for everyday life," she reveals. 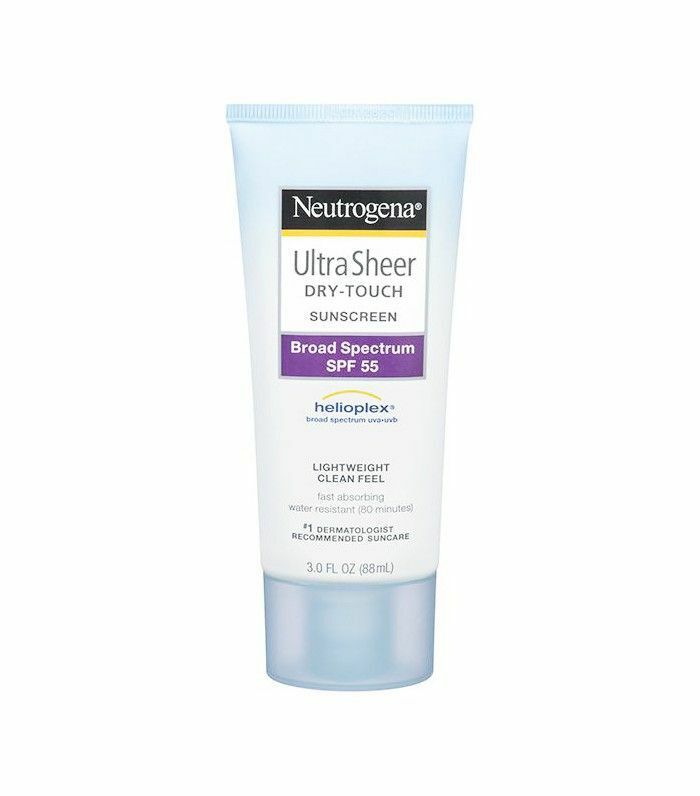 Instead, she suggests smoothing and brightening your complexion with a gentle exfoliant, like Dermalogica Daily Microfoliant ($52), and then finishing with a matte, oil-free sunscreen (she loves Neutrogena Dry-Touch line because it works well under makeup). 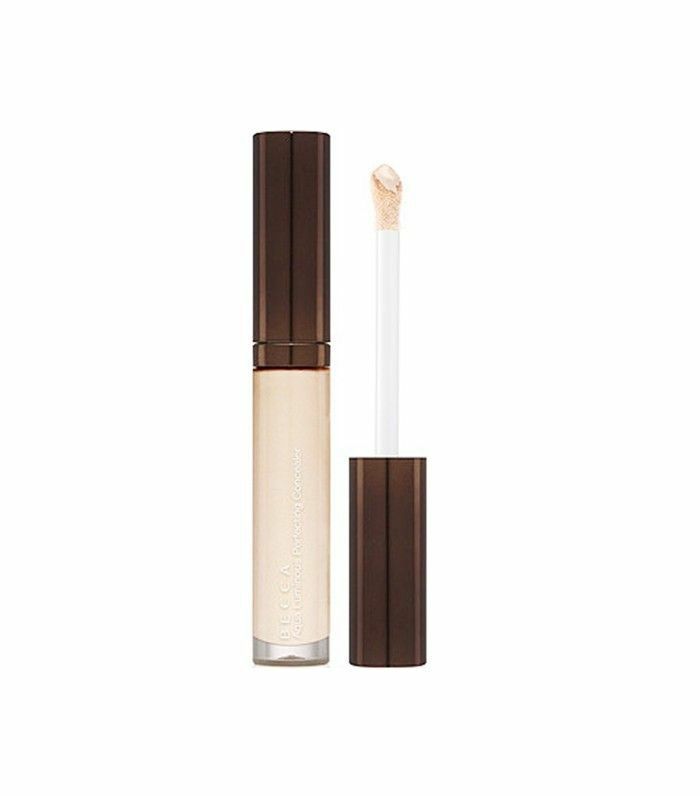 Monroe says the trick to a fresh, even complexion is your concealer brush. 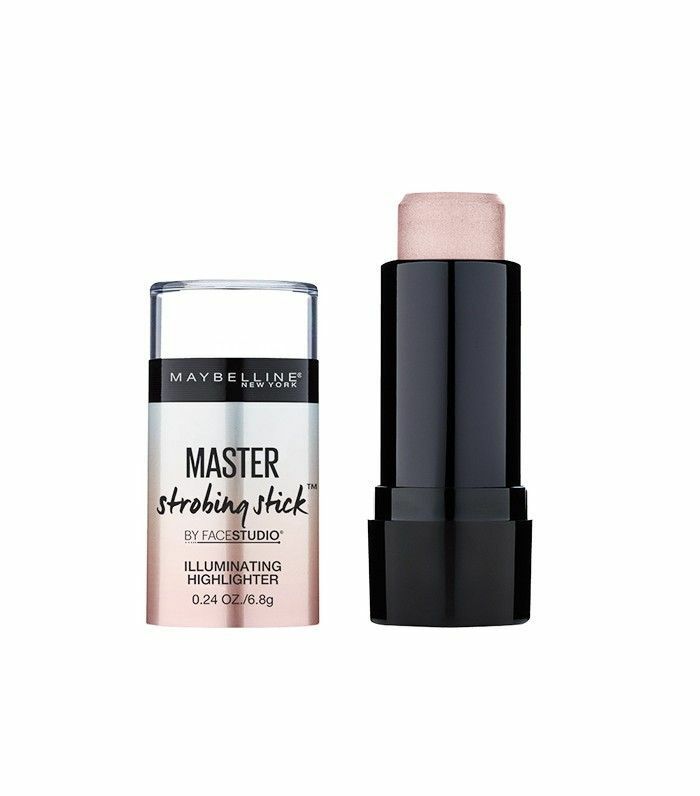 "A small, flat, brush [with synthetic bristles will] spot-conceal any blemishes or redness," she says. 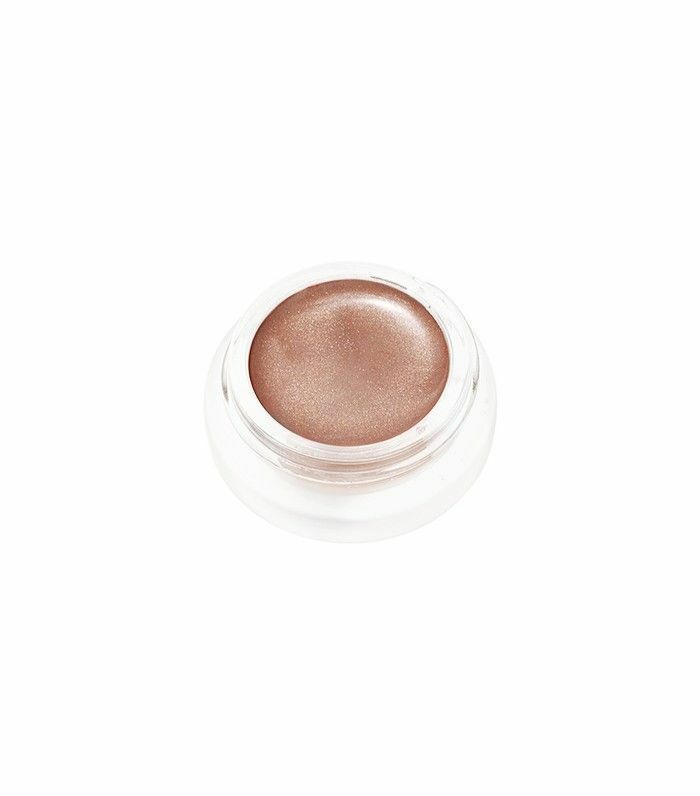 For dark circles, however, she suggests patting it in with your finger: "Then just finish with a light dusting of translucent powder in your T-zone and you're good to go with color!" "For bright, wide-awake eyes, start with a cream eye shadow in a shade as close as possible to your own skin tone," Monroe says. "It can have a touch of shimmer or not, depending on your taste." Monroe says to blend the shadow up from your lash line, fading as it gets closer to your brows. Monroe's tried-and-true trick to instantly open up your eyes? Applying a lighter shade in the inner corners. 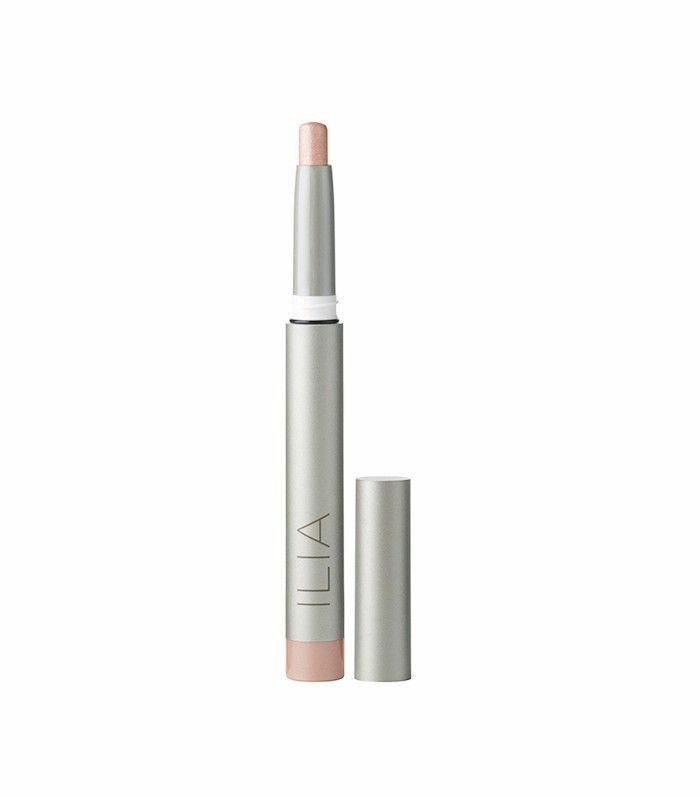 We love Ilia Silken Shadow Stick ($28) in As She Was, a subtle, slightly shimmery champagne hue that's easy to apply wherever and whenever. 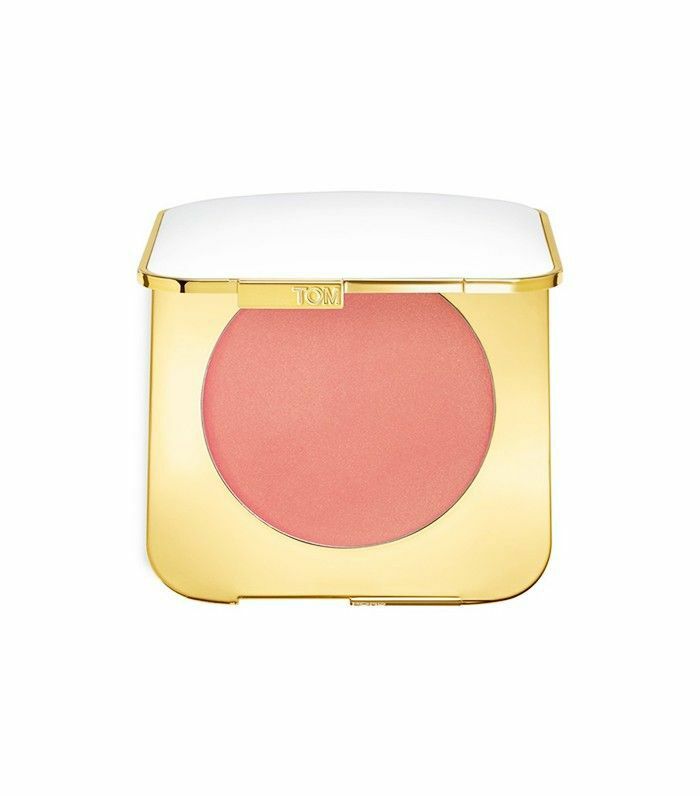 Monroe suggests reaching for a cream blush instead of powder to get a natural-looking glow. 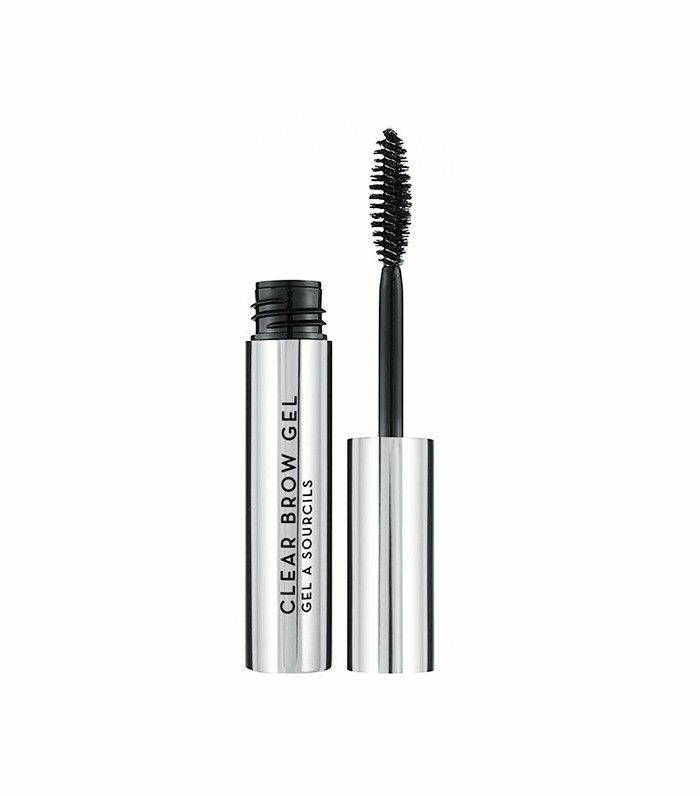 "You can apply it with a synthetic bristled brush or your fingers—whatever you're more comfortable with," she says. Start at the apple of your cheeks and blend back and upward toward your hairline, keeping most of the color in the front of your face for a youthful look. "Imagine where your face flushes after exercise and use that as a guideline," she says. The last step to complete your natural-looking makeup look? Adding a tint of color to your lips. "A really gorgeous, natural way to go with lip color is a tinted balm," Monroe says. 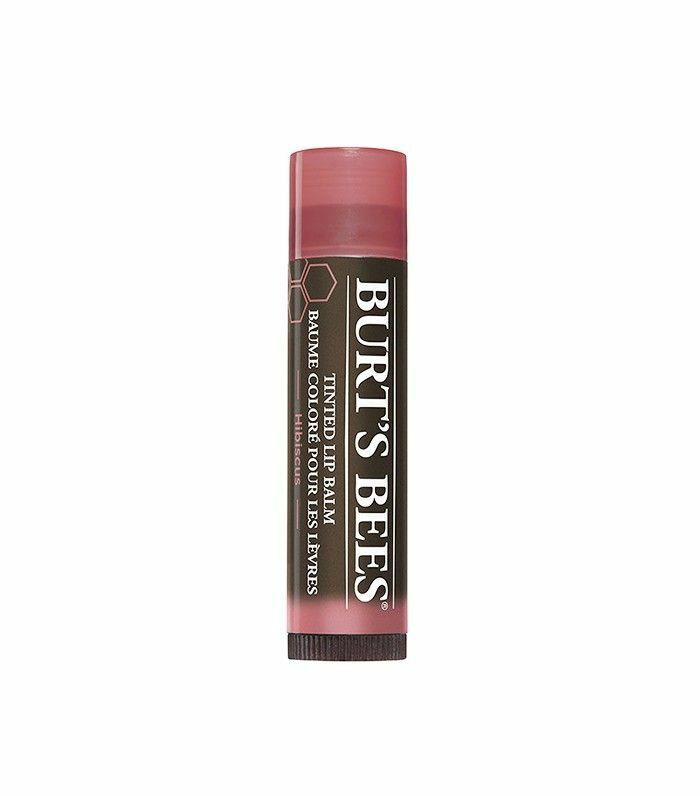 She's obsessed with Clinique Chubby Sticks ($17) and Burt's Bees Tinted Lip Balms ($7). "They deliver the perfect amount of color straight from the tube—nothing could be easier!" Pin the image below so you'll always have your no-makeup makeup essentials on hand. Want more no-makeup makeup tips? Here's what our editor learned during Sephora's free class on no-makeup makeup.